When I was invited to attend a press trip to experience Louisiana courtesy of North Louisiana and Natchitoches Convention and Visitors Bureau’s, highlighting historical sites, I jumped at the chance. Louisiana is a great place for historic travel. I have always been interested in visiting historical places. Whether it be an old European church or an Spanish fort, I have always been intrigued by what things were like in years past. Starting in Shreveport our group had the opportunity to visit several historic homes and the Strand Theater. 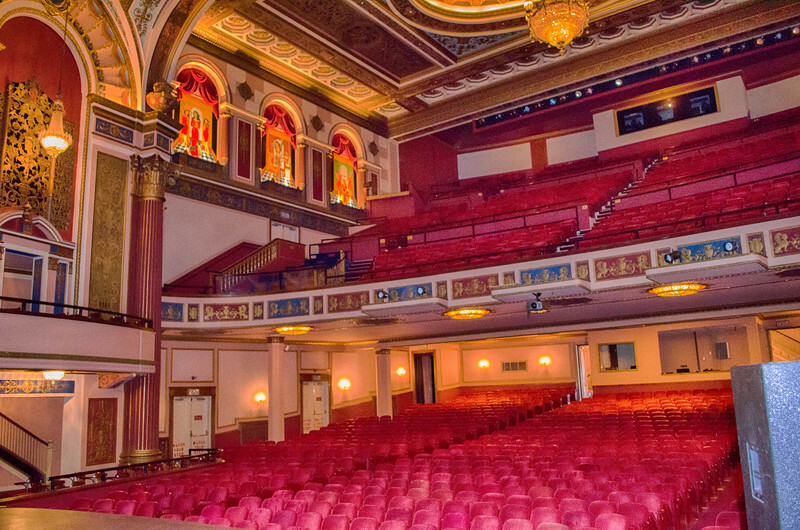 Placed on the National Register of Historic Places, The Strand was originally opened in 1925 as a vaudeville venue. Over the years The Strand was transformed into a movie theater and now hosts Off-Broadway shows, comedians and musical acts. 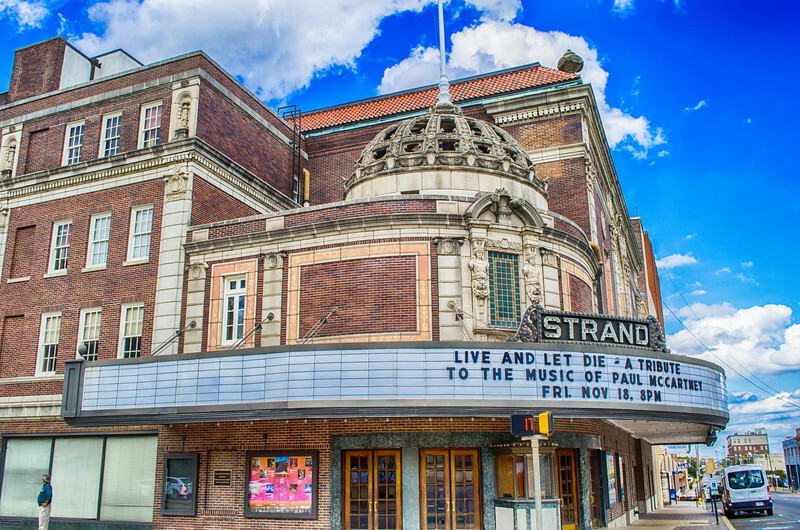 Designated as the Official State Theater of Louisiana, The Strand is a majestic theater that has been fully restored to showcase the architecture and charm of days gone by. The old theater has tunnels, originally built to access underground utilities. A room, just off one of the tunnels, became a favorite gathering place of proper gentlemen in days gone by. While women, dressed in their finest and wearing the finest in jewelry enjoyed the show, their husbands would excuse themselves and head downstairs. Named the “Al Jolsen Room” for a well-known local gambler the room became a place for smoking and card games. Today the room is used for storage but if those walls could talk. Our next stop was the Davis House. Built in 1916, the house has been restored and is completely furnished with antiques and furnishings from the era. If you ever want to see what life was like 100 years ago then you need to visit this house. The Davis House contains a lot of amenities that you just don’t see anymore such as push button lights, pocket doors and high ceilings with lights that are raised and lowered using a pulley system. The home was purchased in 2002 by Terry and Marsha Gill who live there and also allow visitors to tour the house and get a history lesson about the home, furnishings and a ghost story or two. Yes, along with the Gill’s the home also has a couple of permanent residents. The Louisiana Paranormal Society, who conducted an investigation into paranormal activities in the home, came to the same conclusions. 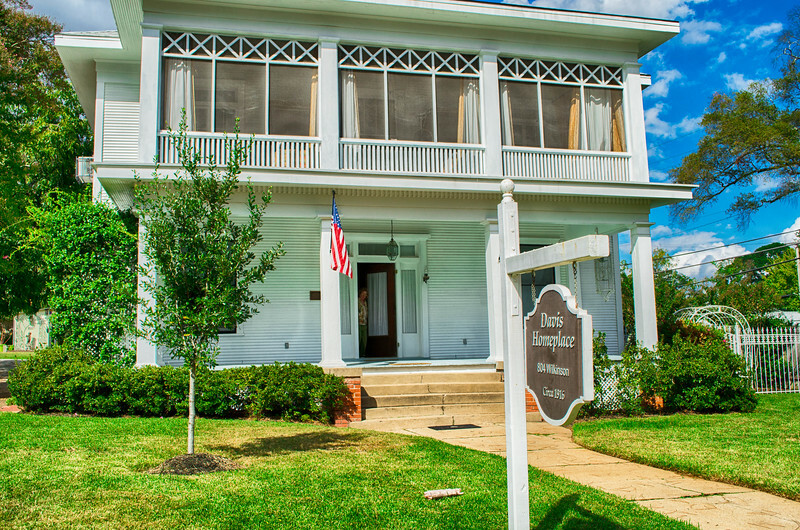 Shreveport and the surrounding area have several old historic homes and buildings and you can spend a few days exploring the area and getting a glimpse of days gone by. Who knows you might even meet a departed soul or two.Once you are done roaming around Shreveport you should head south towards Many Louisiana and Toledo Bend, on the border of Louisiana and Texas. There once was a 5,000 square mile stretch of land named “The Free State of Sabine” or “No Man’s Land”. The area stretched from modern day Mansfield Louisiana to the Gulf of Mexico and from the Sabine river in East Texas to the modern day river of Calcasieu. The area became a disputed territory between Spain and France and when the Louisiana purchase occurred, turning over control to US, the boundary was unclear. As a result, “No Man’s Land” became a lawless land, not controlled by the US or Spain. The governments agreed no one would live there and there would be no military or policing from either side. You can imagine what happened next. The area became a haven for wanted men, runaway slaves, escaped prisoners, military deserters and just about anyone wanting to avoid the authorities of either country. From 1806 to 1821 the area was a place where it truly was survival of the fittest. Some outlaws banded together and patrolled the area in order to rob anyone foolish enough to travel through and also to keep a lookout for any incursions by military’s of either country. The Adams- Onís Treaty of 1819 and ratified in 1821 put an end to the neutral area and Spain turned over the disputed land to the US. 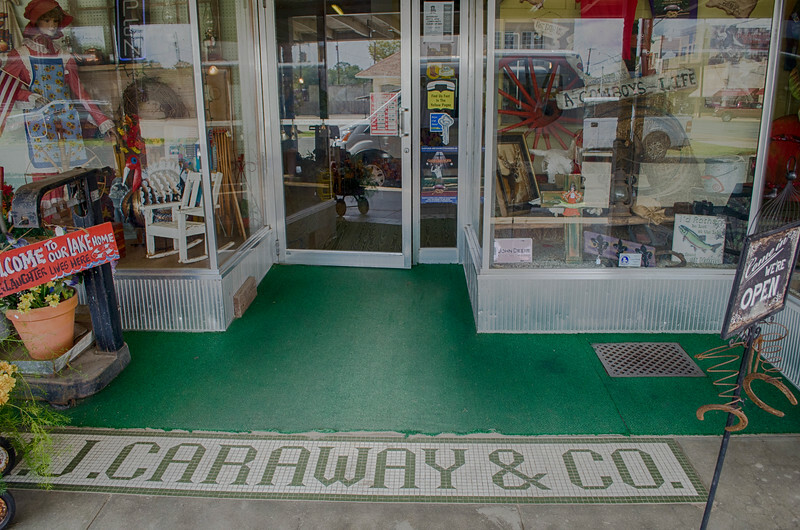 Today the area consists of small towns like Logansport where the N.J. Caraway General Store sits on the banks of the Sabine River within a stone’s throw of Texas. 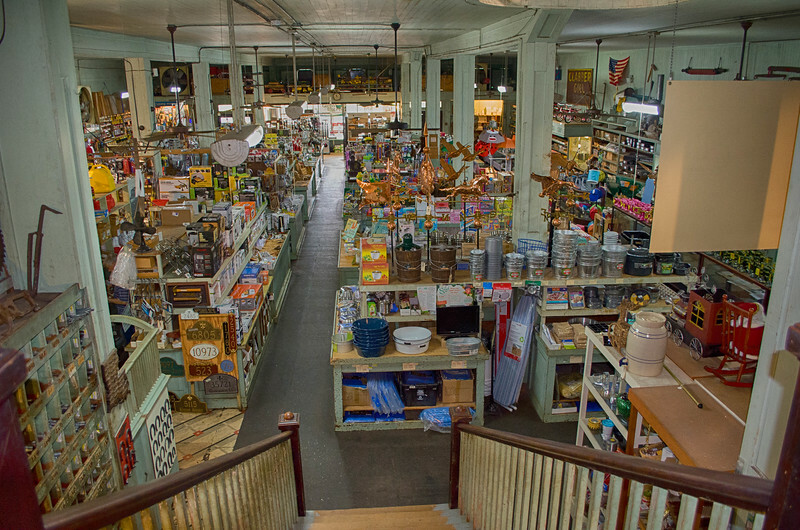 During the years the store sold everything the community needed from clothes to tools and even caskets. Other towns in the former “No Man’s Land” include Zwolle, pronounced “Zoo-Wally”. Established in 1897 the town is known for its Tamales, influenced from the Spanish and Indian heritage in the region. The Zwolle Tamale Festival is held each year during the second weekend in October. Having sampled some of the Tamales myself, hey it’s a tough job, I can definitely vouch for them. The other big draw in the area, and it is a huge draw, is Toledo Bend. 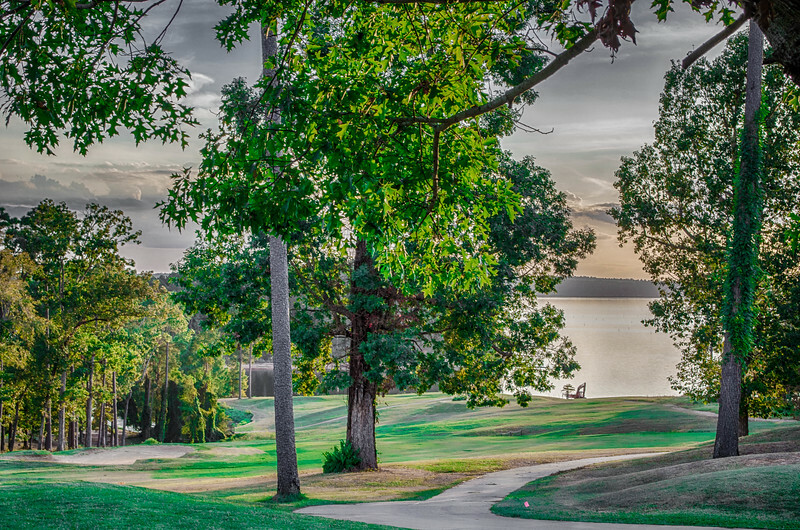 Fishing, boating, golf courses and more attract people from all over Louisiana and Texas. When a dam on the Sabine River was constructed in the late 1960’s Toledo Bend Reservoir became the largest man made body of water in the South and the fifth largest in the United States. Covering 200,000 acres and having 1,200 miles of shoreline, the reservoir has both private and public facilities for marinas, camping, fishing and other outdoor activities. 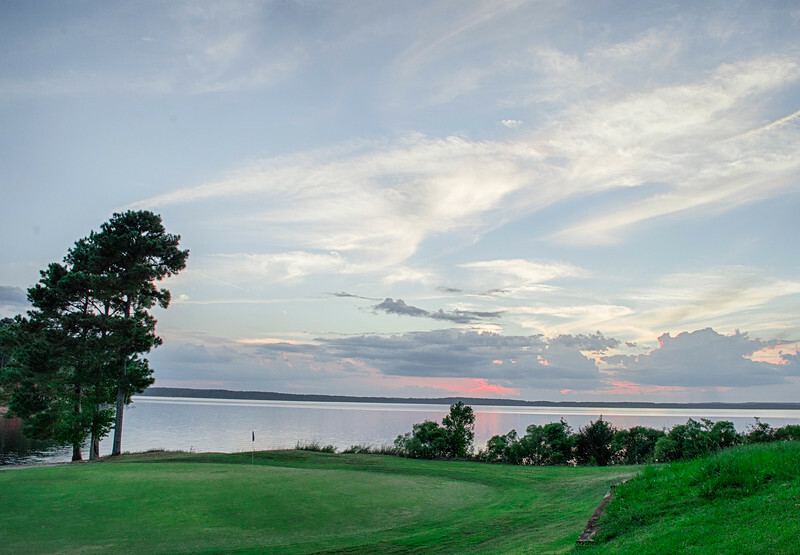 Toledo Bend offers some of the best fishing in the United States. In fact, “Bass Master” Magazine named Toledo Bend as the #1 best Bass fishing lake in the country. Once we checked out area and spent the night at Cypress Bend Golf Resort and Conference Center we headed out towards Mansfield Louisiana. 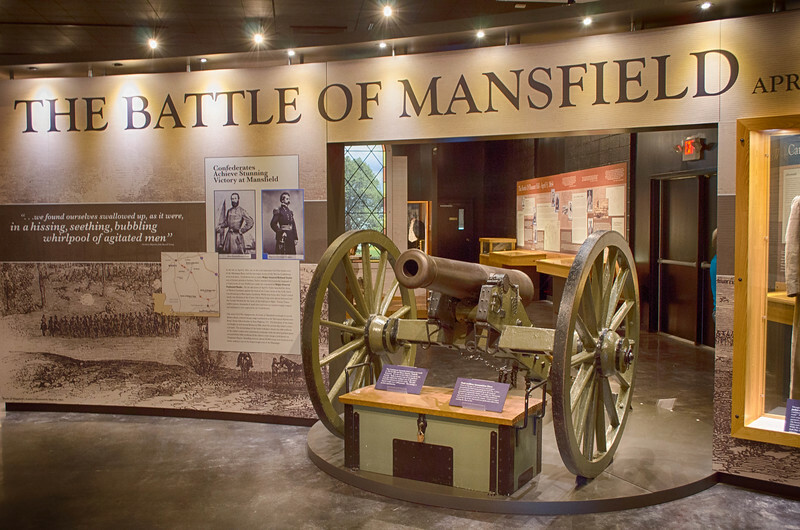 Mansfield is in Desoto Parish and location of the largest battle of the Civil War fought West of the Mississippi and the decisive battle of the Red River Campaign. Over a two-day period in April 1864, 14,000 confederate troops and 13,500 Union troops fought a bloody battle. The first battle occurred on 8 April 1864 at Mansfield with Union troops pushing towards Shreveport. The Confederate troops outnumbered the Union Troops and in the late afternoon attacked and ultimately drove the Union troops back. The next day the Union troops reorganized near Pleasant Hill, and after reinforcements arrived, fought again. Although the Confederate attack was repulsed by Union troops it came at a heavy cost causing the Union to retreat and abandon attempts to capture Shreveport. 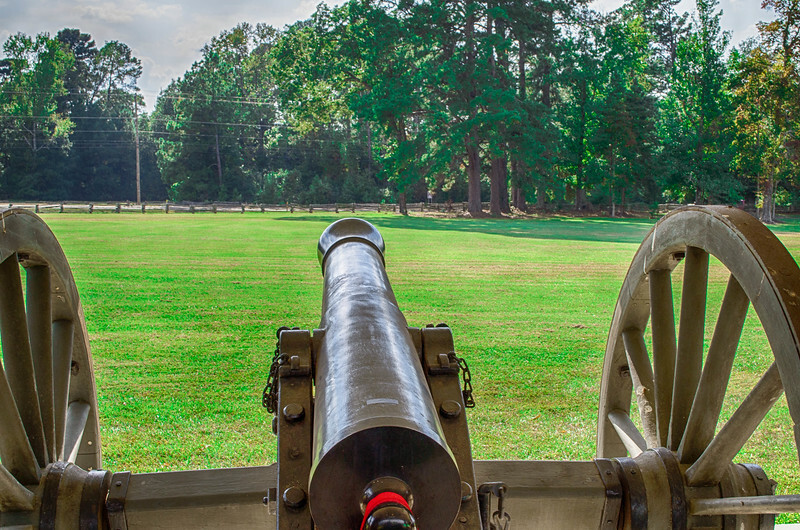 Today you can visit the Mansfield State Historic Park and learn about the battle and also view some of the actual battleground. 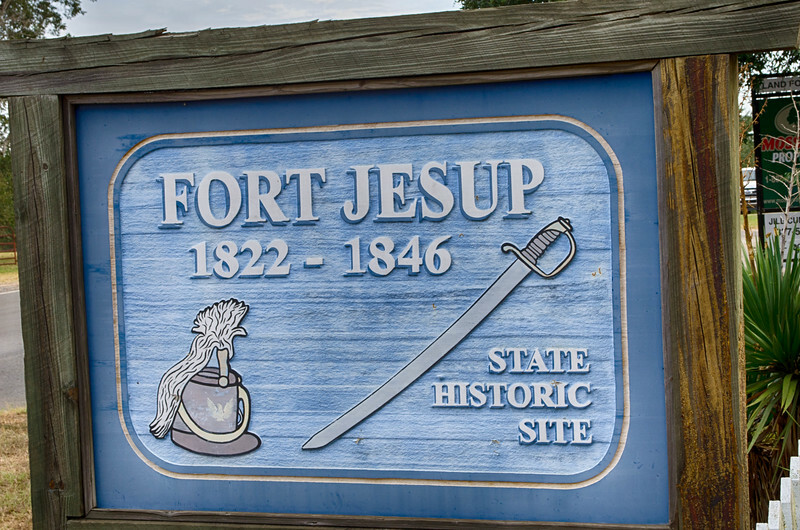 Another great historical site to visit is the Ft Jessup Historic Site. 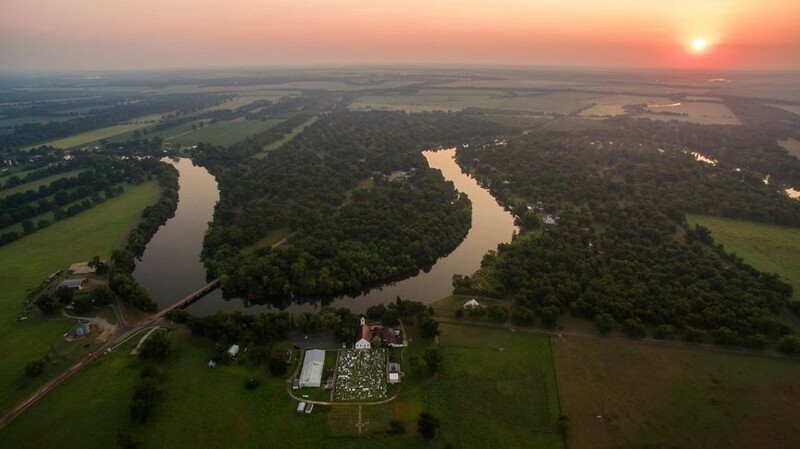 Located between Many and Natchitoches Louisiana, the fort was built in 1822 to protect the border between the US and Spain and to bring some law and order to “No Man’s Land”. Future US President, Gen Zachary Taylor, was in charge of the fort during its entire existence and he quickly made a name for himself by subduing the lawlessness of the previously disputed area. After the war between the US and Mexico the fort was no longer needed and abandoned in 1846. 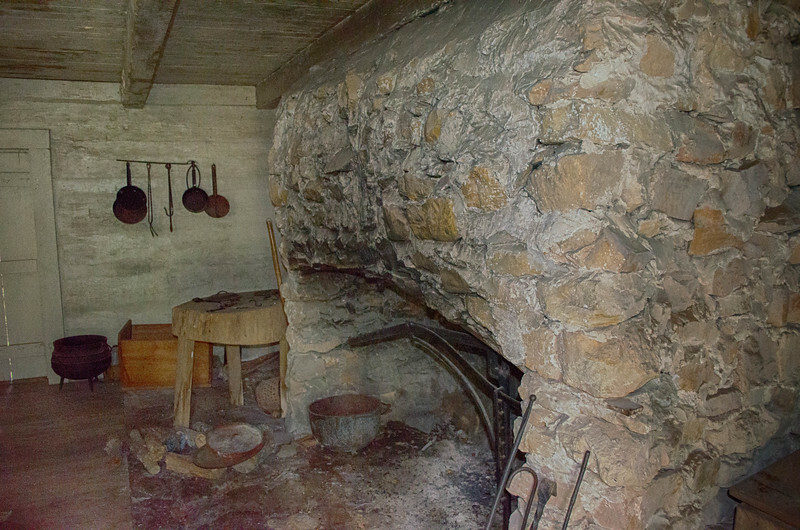 Today there is one of the original buildings still standing along with displays and information of what life was like on a frontier fort. Next we head to Natchitoches Parish. Okay let’s pause for a second because I know you are trying to figure out how to pronounce Natchitoches. The correct pronunciation is Nak-a-tish. Named after the indigenous Natchitoches people, the city of Natchitoches is the largest city in the Parish. 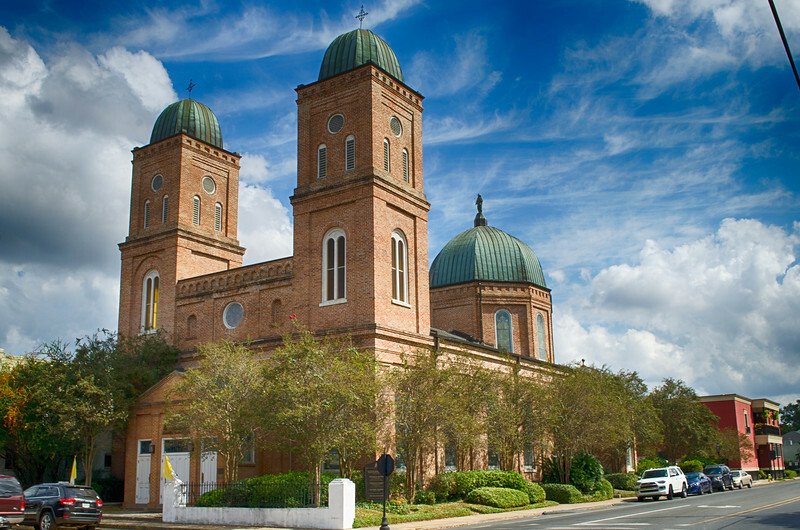 Natchitoches Parish offers a lot of things to see and do and it has a rich history. Throughout the years the city and surrounding area has played an important part in Louisiana history. 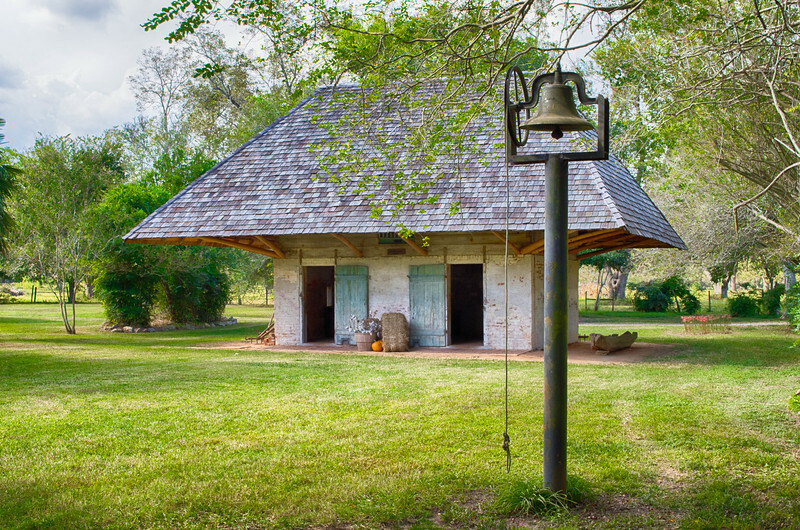 One important piece of history lies a mere seventeen miles from Natchitoches in the town of Melrose. Melrose Plantation traces its beginning to 1796 and stayed in the same family until 1847, but it was the years between 1918 and 1970 that Melrose Plantation is most famous for. 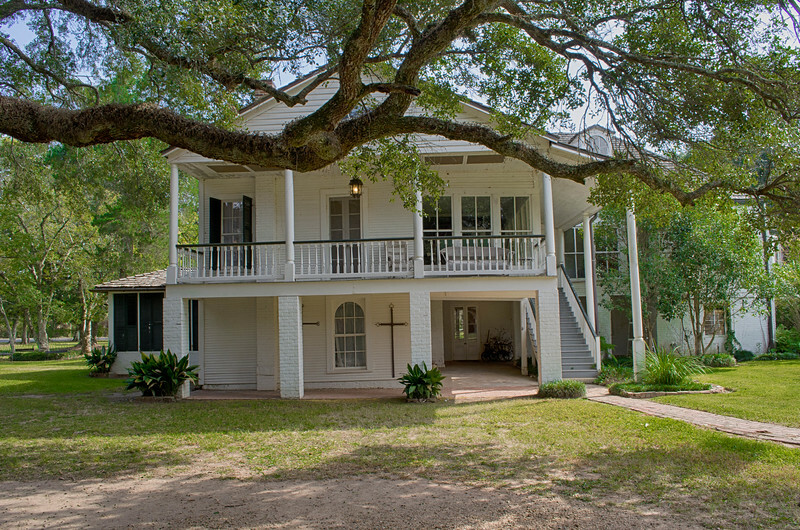 In 1899, John Hampton Henry and Carmelite (Cammie) Garrett Henry, bought the plantation from the other heirs of John’s Father, Joseph Henry, after his passing. After her husband died in 1918, Cammie Henry continued to manage the agricultural aspects of the plantation and also decided to invite artists to come and reside at the plantation so they could do their work in an peaceful and undisturbed environment. Various artists took her up on the offer and over the years, poets, writers and painters called Melrose home. Cammy’s only requirement was that the artist do something on their work every day and each evening attend dinner in the main house where they would talk about what they were working on and the progress of their work. During this time there was a cook at the plantation, Clementine Hunter. Clementine was born in 1886 at nearby Hidden Hill Plantation and her family soon moved to Melrose as sharecroppers on the Melrose Plantation. Clementine never learned to read or write, spending her youth working in the fields and later working as a cook. Sometime in her 50’s Clementine found discarded paint tubes in the trash, having been thrown away by one of the artists staying at the plantation, and began to paint. 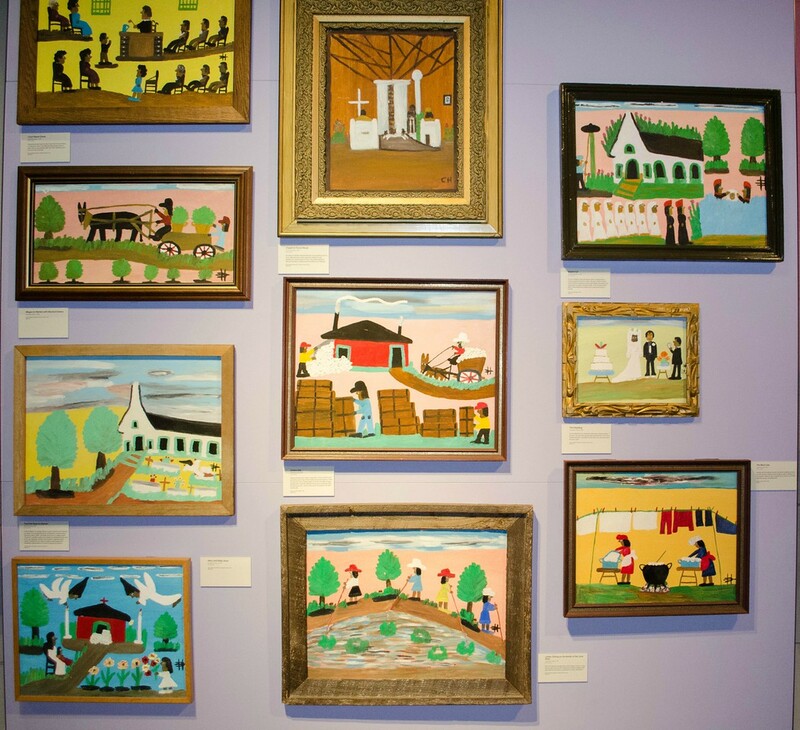 Clementine painted what she knew best, everyday life growing up on the plantations of Louisiana. Clementine painted on anything she could find, wood shingles, paper and other things. To make a little money she would sell her paintings for as little as twenty-five cents. Soon a lot of the locals would buy the paintings as a way to help out. A lot of people would take them home and put them away in a closet or give them to their kids not knowing what might lie ahead. Living on the plantation, she would paint as often as she could and it is estimated she painted between four and five thousand paintings during her lifetime. By the 1960’s Clementine was becoming well known as a self-taught artist and she could charge a few hundred dollars per painting. By the time of her death in 1988 dealers were charging in the thousands. Today her original works occasionally come up for auction but most of her works are in the hands of locals, get passed to relatives or friends and they are rarely sold. 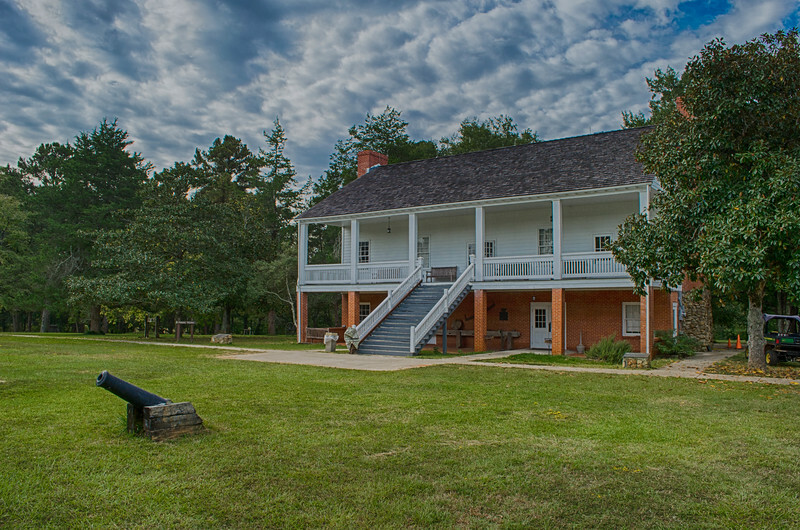 Melrose is administered by The Association for the Preservation of Historic Natchitoches (APHN) and offers guided tours of the plantation, the buildings and the main house giving you a glimpse into what life was like on a Southern Plantation. The city of Natchitoches is the oldest settlement in the Louisiana Purchase. Established in 1714 by French soldier and explorer Louis Antoine Juchereau de St. Denis, the city was originally a French trading outpost. Strolling through downtown you can still see the French and European influence on the buildings. Natchitoches has over fifty, century old buildings within the 33 block National Historical Landmark District and is the center of attraction for the Cane River National Heritage Area. Make sure to stop by the Natchitoches Convention and Visitors Bureau on Front Street facing the Cane River Lake and they will guide you to all the sights. 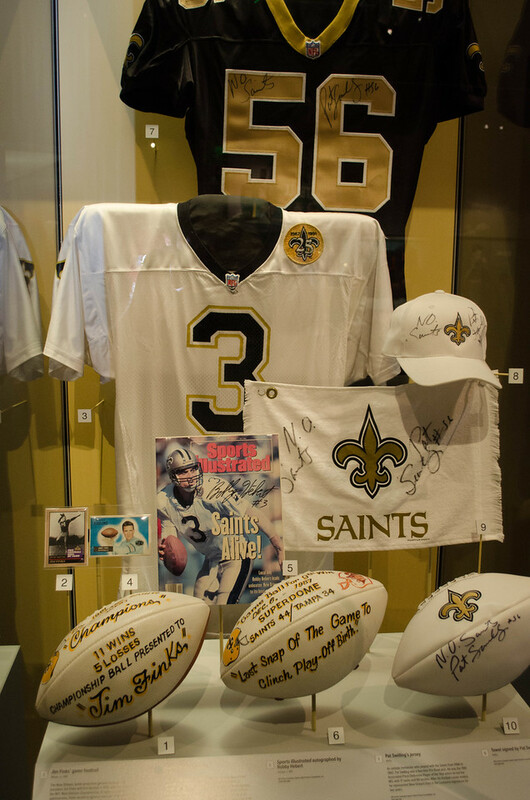 Natchitoches is home to the Louisiana Sports Hall of Fame and Northwest Louisiana History Museum It is also the location of the film “Steel Magnolias” and you can visit the homes and locations where the movie was filmed. Several of the local citizens were used in the movie and you might run into one of them while exploring the town. 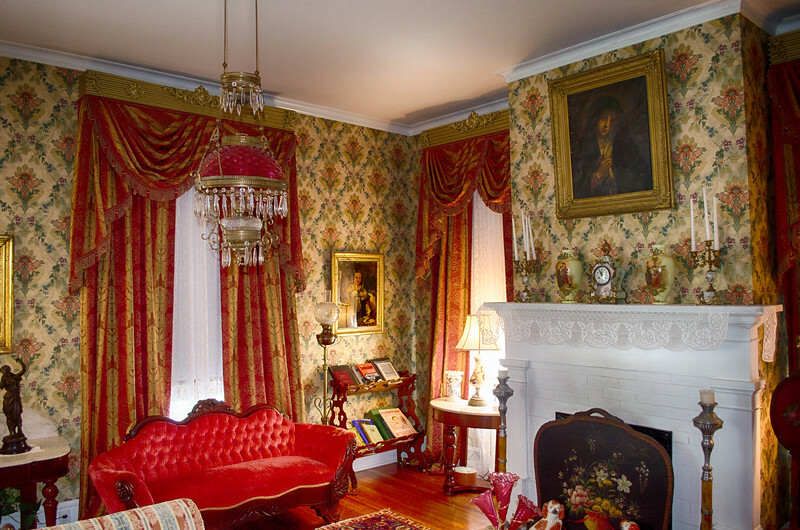 You can stay right in the heart of the historic district in one of several Bed and Breakfast facilities. 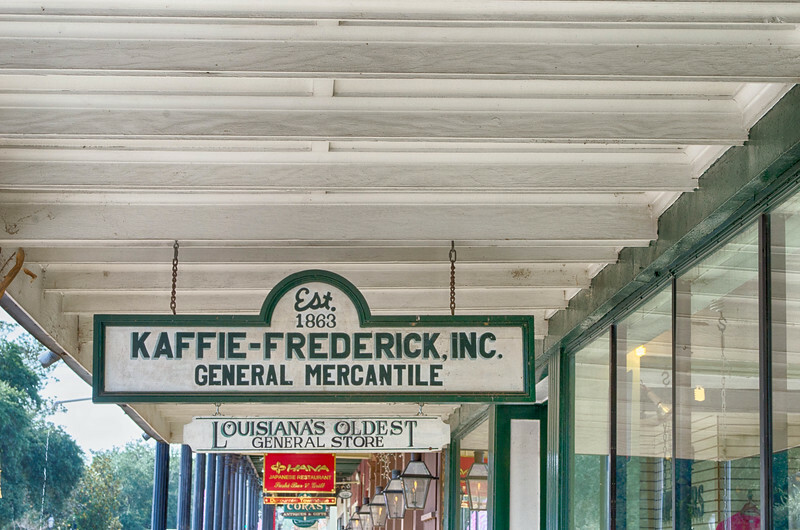 You will also want to check out the many stores on Front Street like the Kaffie Frederick General Mercantile, established in 1863. 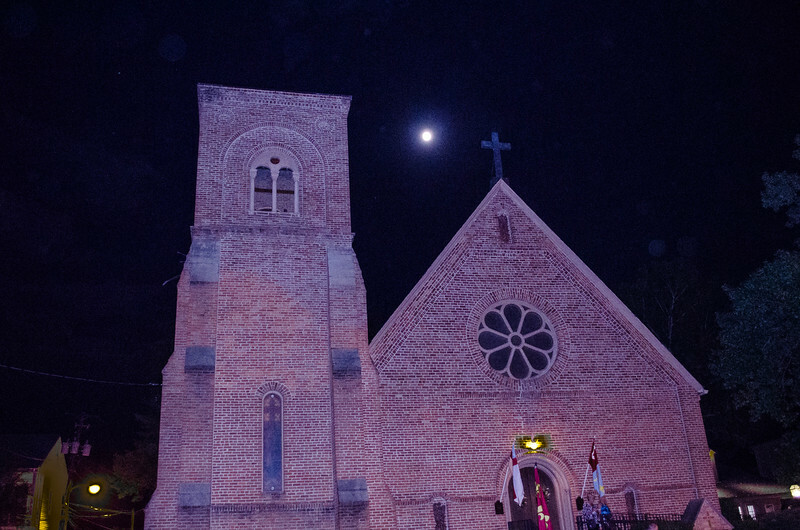 The Trinity Episcopal Church began construction in 1867 and was the first non-Catholic Church in Natchitoches while the Minor Basilica of the Immaculate Conception was established in 1728. Natchitoches is a great city to explore and also has some killer places to eat. You have to go to Lasyone’s Meat Pie Restaurant. 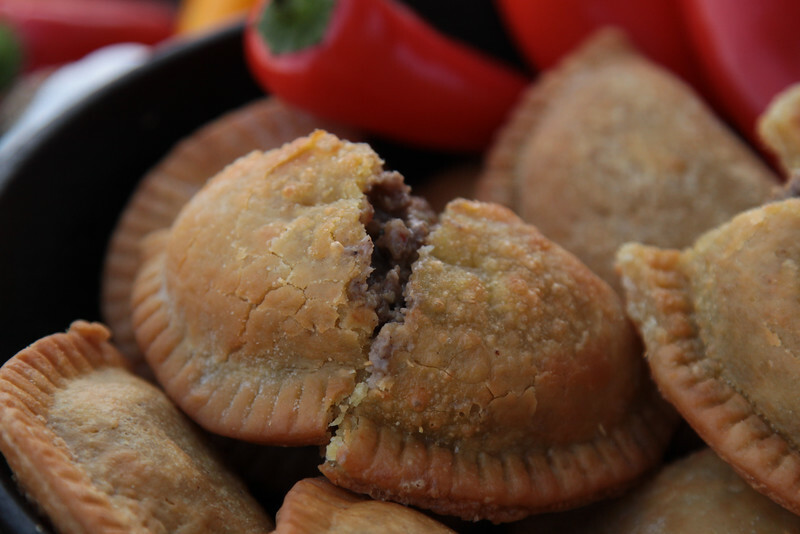 Starting in 1967 James Lasyone opened a restaurant where he sold meat pies from a recipe he developed. Featured and recognized by chef’s, magazines and celebrities like Southern Living, The New Yorker, Charles Kuralt, Good Morning America and others, the restaurant has grown in fame. Today Chef Angela Lasyone and Tina Lasyone Smith run the kitchen and restaurant, and in addition to meat pies you can order such Cajun fare as Crawfish Pie, Gumbo, Corn Fritters and other good ole Cajun cooking. Be forewarned, there might be a line at the door around lunchtime. North Louisiana has a lot to offer, from outdoor activities, historical sites, museums and of course the food and it is one cultural experience you really shouldn’t miss. If you want to really experience Louisiana then you should visit North Louisiana and all it has to offer. I want to thank the Louisiana North Convention Bureau, the Natchitoches Convention and Visitors Bureau and all the regional and local CVB’s that made the trip not only possible but a great trip. You did it again Bob! Loved this article so much and even though I am from Louisiana, you have certainly educated me on some interesting historical facts. I now live in Georgia but my graduate school is located in Natchitoches, Louisiana. I suppose that sometimes it’s nice to take a staycation and explore your own state’s history. My grandfather was from the Cane River area. I definitely need to go back and revisit some of these amazing landmarks. Thanks for the bit of nostalgia, from a lady who misses home many days. I loved the trip. My only regret was not spending more time there. 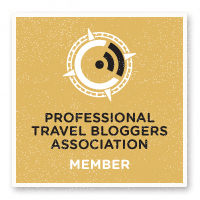 I guess that’s a good reason to plan another trip. Love the historical tips, Bob! They make us feel like going on vacation right now. Glad you enjoyed it. There is a lot to see and do and it makes for a great vacation spot. Yes I know Indians are from India however politically incorrect it might be American Indians or Native Americans lived here. We actually had a very nice presentation from a lady who identified herself as being Indian. I was born in Texas so I guess I am a native American also. Sorry it upset you. Interesting to read about ‘The Free State of Sabine’ I didn’t know about this dispute. Thanks for sharing. I was thinking of going there next summer, actually this helped a lot! Lot’s of interesting points brought up here. Thanks for that! 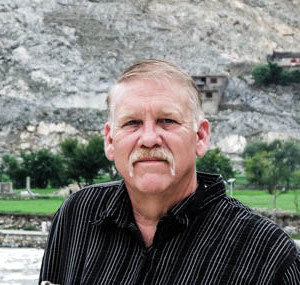 Bob, really love the way you narrate the story and weave us through all the photographs and history. How were the meat pies though?? Ooh, worth another trip. Actually sampled a couple with different fillings. All were good. Looks like an awesome trip! I love visiting historic places as well, you always learn something new. I had never heard of the “Free State of Sabine” before your post. Now I’m off to research it some more. It was a great and I didn’t even have a chance to see everything. Well worth another trip. Wow… what a comprehensive description. I do not think Louisiana is considered to be a regular tourst destnatiion… which s exactly why t seems very attractive to me. Well New Orleans is pretty popular but a lot of tourists don’t really know about the rest of the state. This is some really great info about Louisiana that I didn’t even know about. Really glad that someone is finally promoting Louisiana for something more than just New Orleans. Like yourself, I am also fascinated by history – especially American history. The “No Man’s Land” area of Louisiana sounds like the most intriguing area to visit in the State from the sounds of it. There is definitely a lot to see. Especially when you travel through the smaller towns.